Every new iPhone model is inherently better than the model it’s intended to replace. And while some of the year-over-year feature upgrades are more profound and marketable — such as the iPhone 7 Plus’ jump to a first-of-its-kind dual-lens camera — you can always be sure that when you’re buying into the latest and greatest iPhone model, you’re buying into what’s ultimately the best of every component that goes into making it. This year, Apple reached a new milestone by launching its largest, most advanced and well-equipped iPhone model to date — the 6.5-inch Super Retina OLED equipped iPhone XS Max. Not only does the behemoth flagship flaunt a myriad next-generation technologies, but, even in comparison to iPhone X (its closest predecessor based on form-factor and design) the XS Max is outfitted with a number of additional upgrades, including improved audio playback thanks to a re-engineered speaker system. 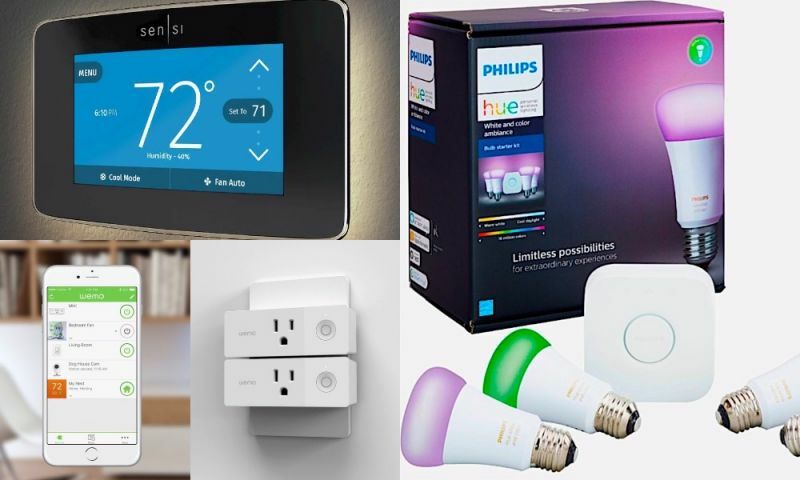 It’s not always among the first features a customer considers in their decision to buy a new smartphone, however the quality of its audio playback is sort of a big deal, whether you’ve ever stopped to think about it or not. Luckily, Apple has gone to some rather impressive lengths to ensure its ‘maximum’ iPhone delivers the utmost ‘maximum’ audio and video experience possible. If you’re fortunate to own an iPhone XS Max and haven’t yet experienced the thrill of sitting in sheer silence, cranking up the volume to its highest level, and listening to your favorite song blast through its dual stereo speakers — we highly recommend doing so, as it’s truly unreal how loud, rich and well-balanced the audio reproduction is. 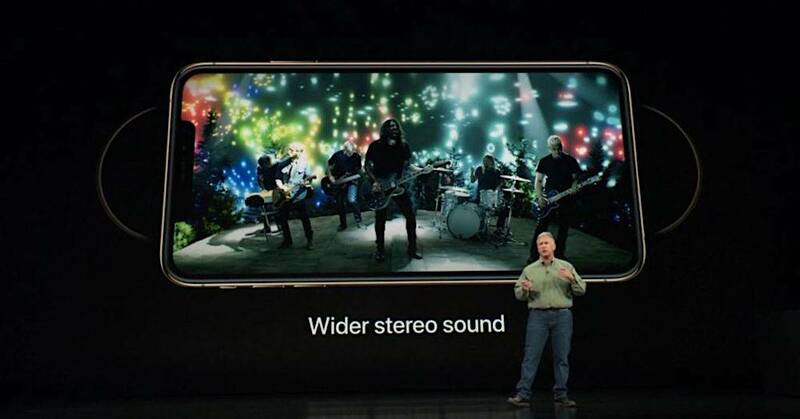 Specific to iPhone XS Max, Apple advertises a new feature dubbed Wider Stereo Playback, which is essentially marketing jargon used to describe the improved soundstage, through which audio flows, via the handset’s re-engineered and recalibrated stereo speaker system. As Mashable notes in its exclusive review, even in comparison to iPhone X, by listening closely to iPhone XS Max you’ll likely be able to hear greater separation between the left and right speakers, in addition to greater overall depth of sound quality. How Does iPhone XS Max’s Sound Quality Stack Up? To get a better idea of just how impressive iPhone XS Max’s audio quality really is, our good friends over at Apple Insider decided to size-up the flagship against Samsung’s Galaxy Note 9 in a head-to-head audio performance test. As the publication points out, Samsung’s Note 9 is outfitted with an advanced audio playback engine dubbed Dolby Atmos, which is meant to improve audio quality and dynamics and was active on the handset during testing. Apple’s iPhone XS Max, on the other hand, has no additional built-in effects aside from the company’s secretive engineering. 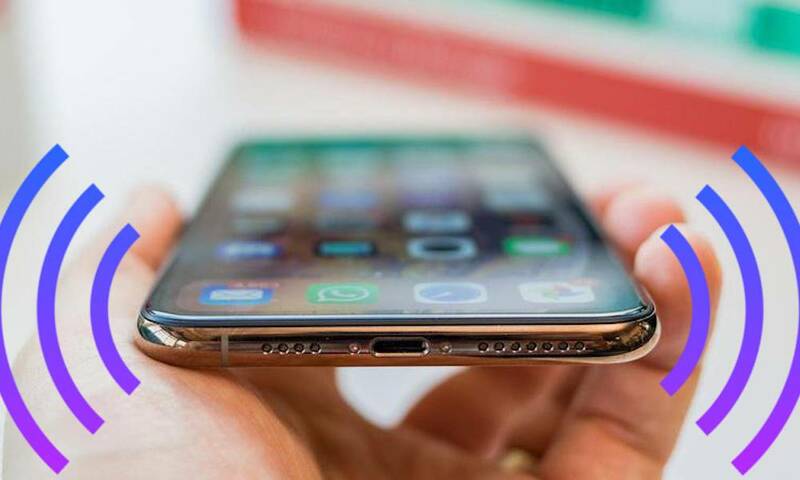 In its testing, as demonstrated in the video below, the publication noticed iPhone XS Max was “markedly louder, and highs are brighter” in comparison to the Note 9.